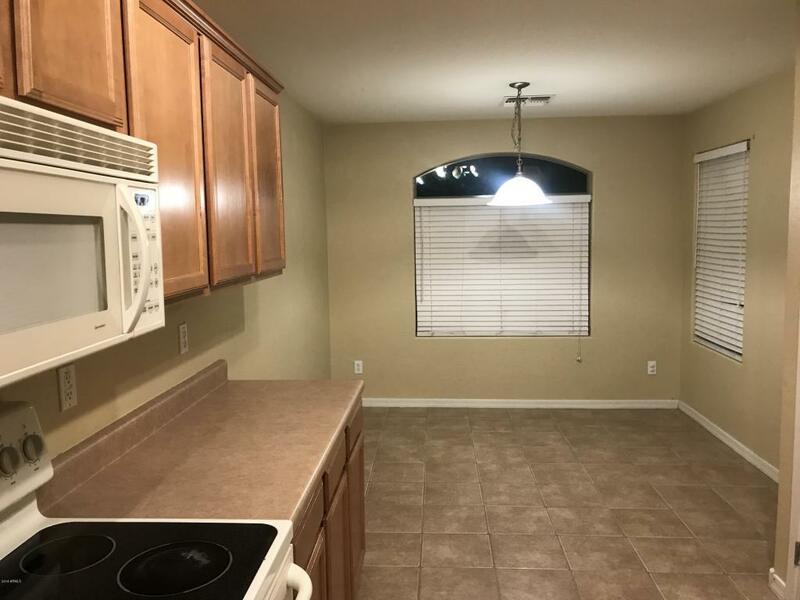 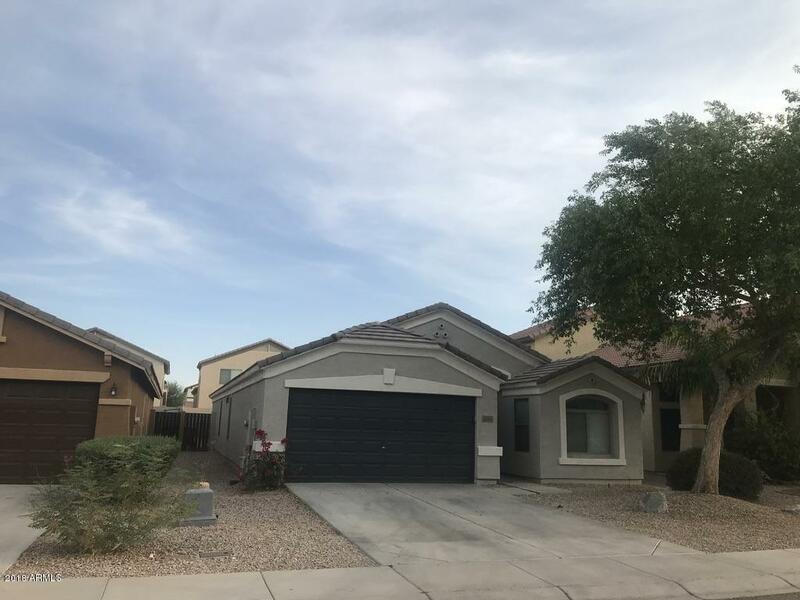 Great open floor plan for this spacious 4 bedroom home home located in a great community with several huge parks, nearby shopping, dining and entertainment. 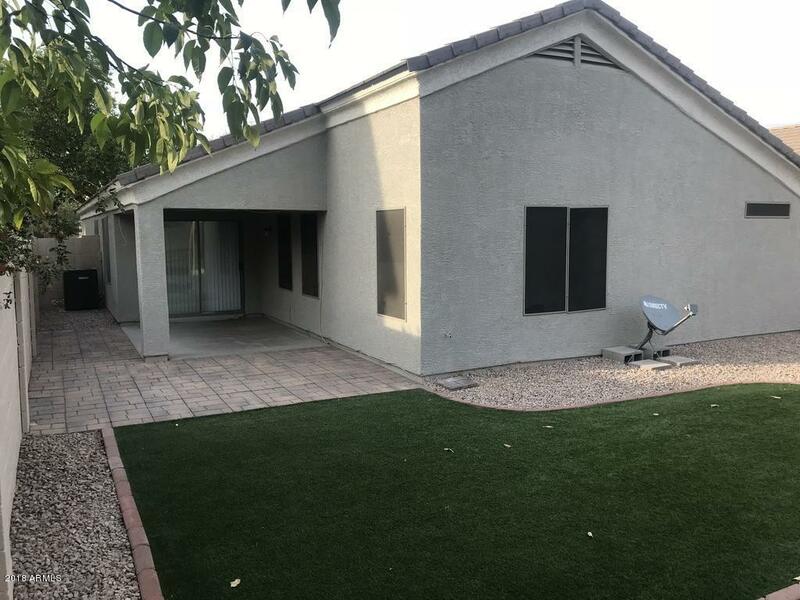 Has been recently painted and has a brand new AC system, low maintenance front and back yard with synthetic grass. 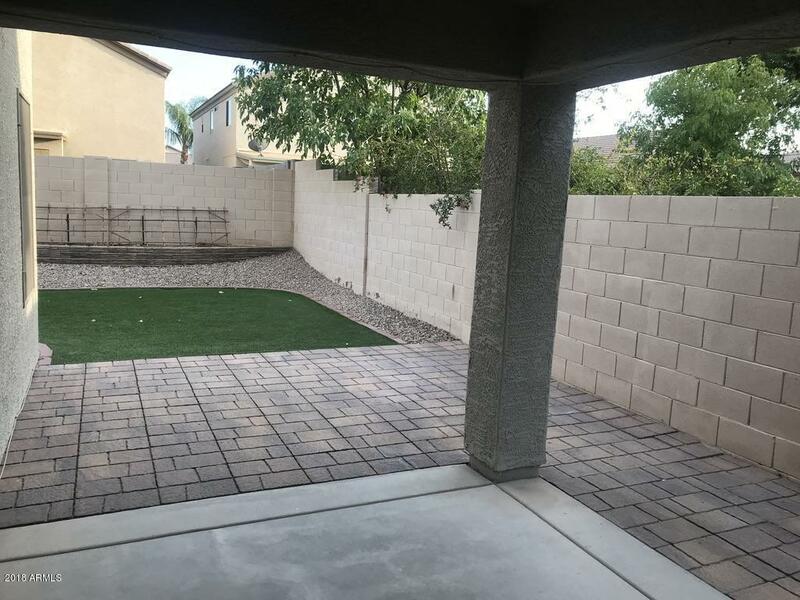 Also has a spacious covered patio to enjoy the outdoors.